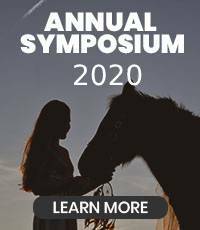 In horses, regenerative medicine generally refers to therapies that use a horse’s own internal healing mechanisms to support enhanced musculoskeletal repair. These therapies are often used to treat the underlying causes of lameness and other conditions that affect equine athletic performance and quality of life. We know that it’s difficult for horse owners and trainers to work with a long recovery, which is why we offer these enhancements to the healing process. IRAP: also known as an autologous conditioned serum or ACS, can help reduce inflammation and swelling in patients. This treatment is especially useful for preventing lameness in the long-run. The process involves collecting a horse’s blood to filter out the most useful proteins for healing, multiplying them in a laboratory setting and then re-administering them into the affected area. Platelet-rich plasma: also known as PRP, is also prepared from the horse’s own blood to enhance healing of tendon and ligament injuries. Platelets are blood cells found in the horses blood stream. They are small packets of healing factors and can be harvested, concentrated and re-administered into the affected area. Stem Cells: this therapy involves collecting the horses own stem cells from bone marrow or fat to target enhanced healing of bones, joints, ligaments and tendons. As with the other treatments, stem cell therapy involves using specialized cells from a horse’s own bone marrow or fat to target regeneration and enhanced healing of bones, joints, ligaments and tendons. We’re happy to discuss any of these regenerative medicine options with you to find the right fit for your animal’s needs. 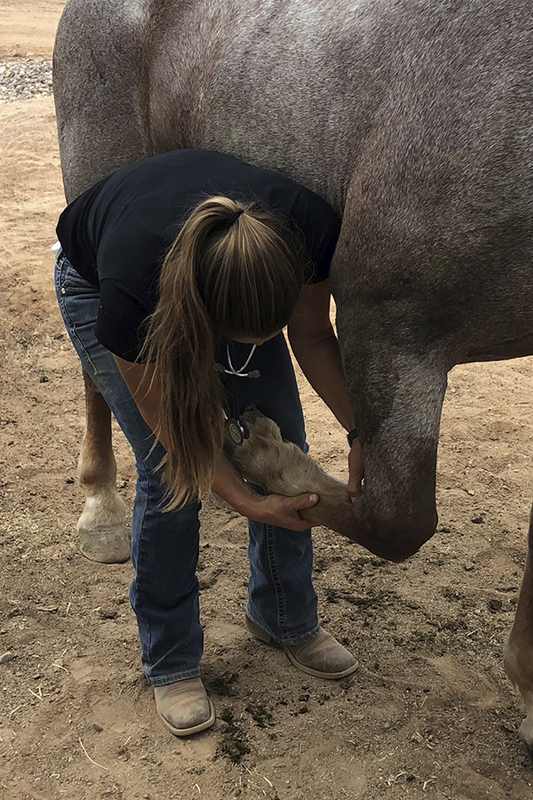 Reata Equine Veterinary Group is proud to offer equine regenerative medicine for horse owners and trainers in Tucson, Arivaca, Amado, Nogales, Rio Rico, Green Valley, Sahuarita, Sonoita, Sierra Vista, Three Points, Benson, St. David, Tombstone, Bisbee, Palominas, Hereford, Douglas, Wilcox, Dragoon, Mammoth, Oracle, Casa Grande, Corona De Tucson, and the surrounding areas.